Now booking for the 2018 Wedding Season - let us know where to send complete details on our 2019 Wedding Limo Packages! We know weddings are complicated to plan. The guest list, the invites, the food, the decorations, accommodations, transportation...and on and on it goes. Well, let us help your mark off at least one one item off your checklist! Put your mind at ease with one of our 2019 wedding packages. Give us a call at 613-699-8130 or fill out the form to the right. How many hours do you want your limo for? 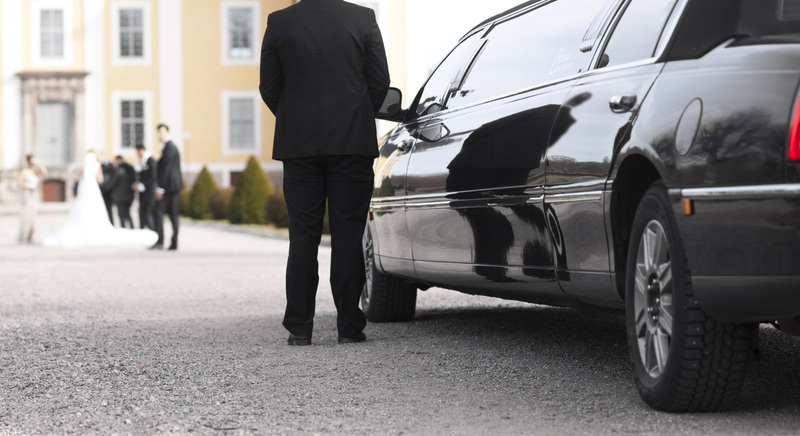 Whether you would like a limo all day or night or just for a couple hours, we can suit your needs. How far will the limo be travelling? We can accommodate a short trip in town or a longer journey outside Ottawa. How many destinations? Sometimes it's just a trip from the couples house to the wedding and back, and other there's a big party with multiple stops. Your choice! What type of decorations would you like on the inside or outside of the limo? The "Just Married" sign and ribbon is a classic, but maybe there's something more you'd like for your special day. What else would boost your experience? Perhaps it's a special bottle of champagne waiting in the limo or your favourite playlist playing along the journey. Trust us as your wedding limo experts! Wedding Limo and Party Bus Packages!